First up, Joseph Opager, tells us about the largest fishing organization in the world, the FLW. 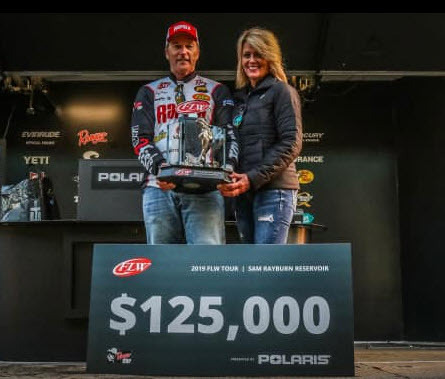 Then, Terry Bolton, the champ of the first FLW tournament of 2019, tells how the tournament played out. He also shares how he found his winning spots and the baits he used to catch two giant bass. We hope you enjoy!